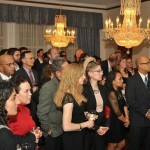 Washington, Jan 31, 2013: Continuing its vigorous nation branding campaign in the US, the Embassy of Sri Lanka in Washington DC embarked on yet another initiative on January 31 by hosting a glittering evening for over 100 guests who were keen to experience different cultures of the world, from the Greater Washington area. 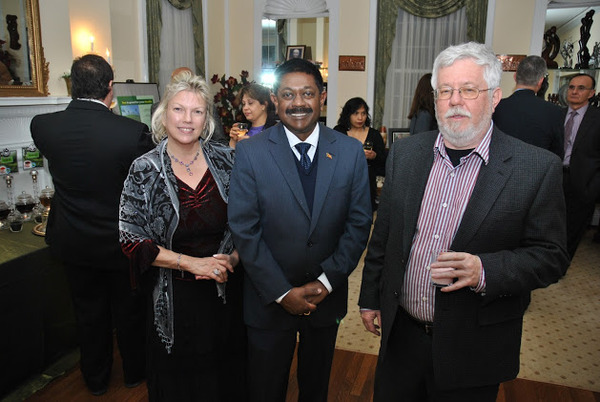 The primary objective of this well attended function jointly organized by the Embassy and the International Club DC was to promote Sri Lanka as a travel destination. 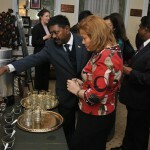 Attendance of a large US audience was utilized as an ideal platform to showcase and promote Ceylon Tea – Sri Lanka’s unique gift to the World. 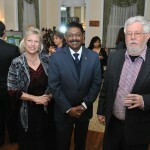 The colorful evening reflecting the warm hospitality of Sri Lanka was much appreciated by the invitees. 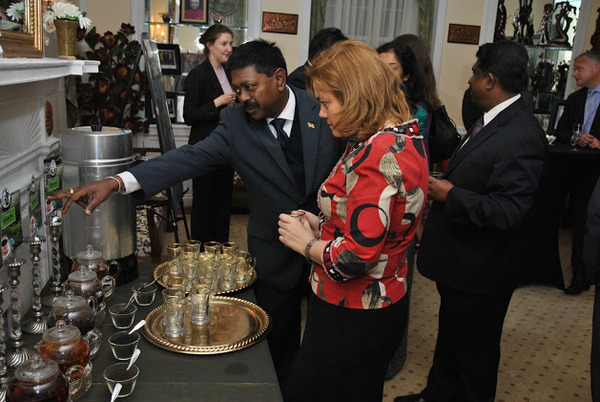 They profusely thanked the Ambassador for hosting this wonderful event that would generate much interest among prospective travelers to Sri Lanka. 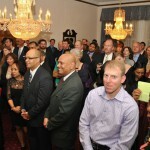 The audience was comprised of diverse personalities including professionals, business leaders and media personnel. In his welcome remarks, Ambassador Jaliya Wickramasuriya opined that with the dawn of peace, many opportunities have emerged for international business in Sri Lanka. The Embassy always harnesses this conducive environment to promote real business opportunities in Sri Lanka amongst US corporate leaders. 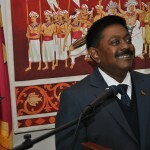 Speaking on Sri Lanka’s excellent bilateral relations with the US, Ambassador Wickramasuriya informed that the contacts between the people of the US and Sri Lanka are more than two centuries, although diplomatic ties are only 65 years old. Sri Lanka has been a long standing friend of the US holding deeply shared values and democratic traditions, Ambassador Wickramasuriya stated. 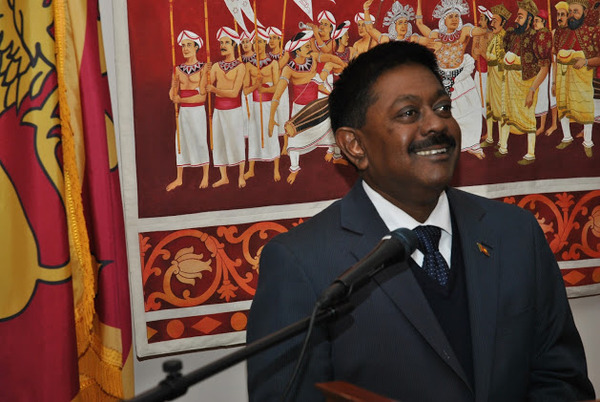 Elaborating on current economic and political developments in Sri Lanka, Ambassador Wickramasuriya highlighted the accelerated programmes of reconciliation, rehabilitation and redevelopment undertaken under the visionary leadership of His Excellency President Mahinda Rajapaksa. 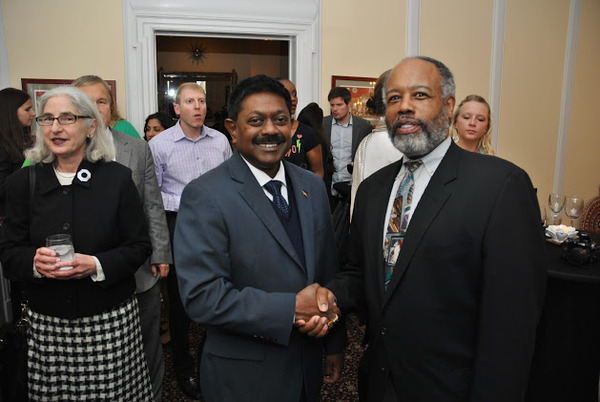 He further added that the US is Sri Lanka’s largest export market with an annual turnover of over USD 2 Billion. In terms of Foreign Direct Investment and Tourism, the US is a very important partner for Sri Lanka. 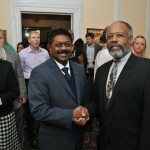 Since this special event was to highlight what Sri Lanka could offer to US visitors, Ambassador Wickramasuriya invited the wide and representative gathering to explore Sri Lanka and experience its unique characteristics. He described the scenic beauty of Sri Lanka – mountains shrouded in mist, cascading waterfalls and golden beaches together with its rich and ancient cultural heritage. Sri Lanka’s emergence as the ideal location for surfing was also featured. The tourism industry is booming in Sri Lanka and reached 1,000,000 tourist arrivals in 2012 surpassing all expectations. 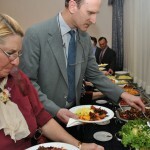 In this context, Ambassador cited the many references described by reputed travel writers including the latest Lonely Planet Guide which declared Sri Lanka as the best travel destination in 2013. This vibrant and dynamic sector has also attracted leading US hoteliers such as Marriott International, Starwood- Sheraton, intimated the Ambassador. 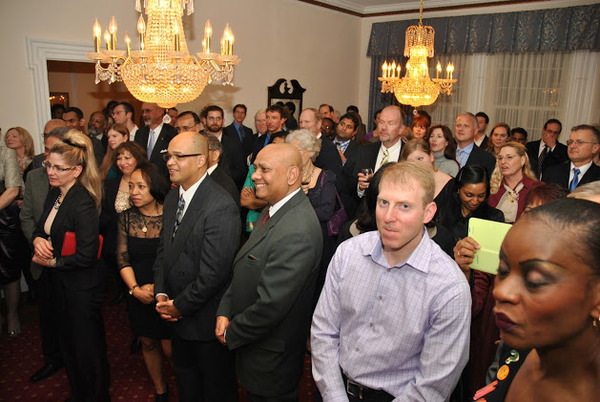 The enthusiasm of the evening was very evident with the spontaneous response received from the invitees to join the special flight which would be organized by the Embassy for the ceremonial opening of Mattala International Airport in southern Sri Lanka on March 18, 2013. 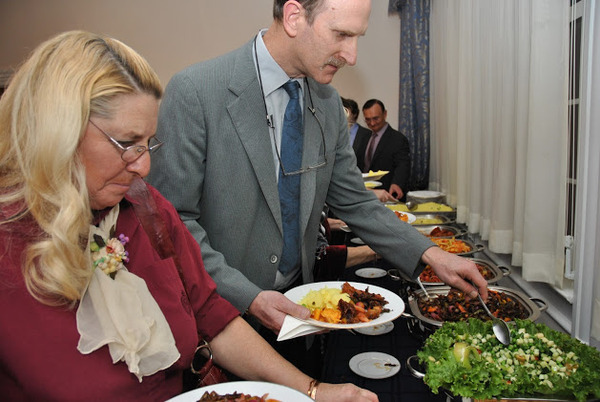 The evening drew to a close with the visitors savouring sumptuous authentic Sri Lanka culinary spread specially prepared by the Embassy chef. 01. 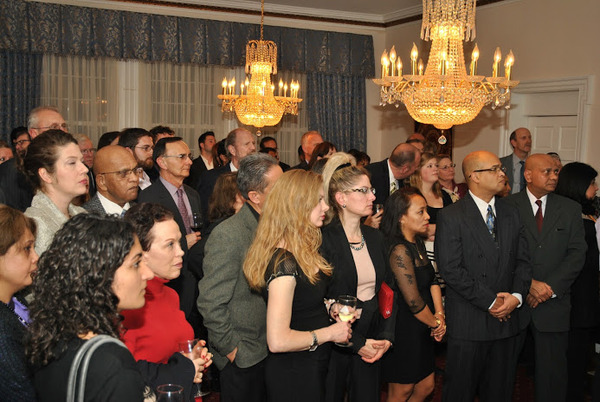 Ambassador Jaliya Wickramasuriya addressing the gathering – Sri Lanka Tourism Promotional event at the Sri Lanka Residence, Washington, Jan 31, 2013 .